Of all the Resident Evil characters, my favourite will always be Jill Valentine. However, given the opportunity to tell the story of any character in the Resident Evil franchise, I would without a doubt choose Sherry Birkin. And this is in spite of the fact that I haven’t known Sherry for very long. 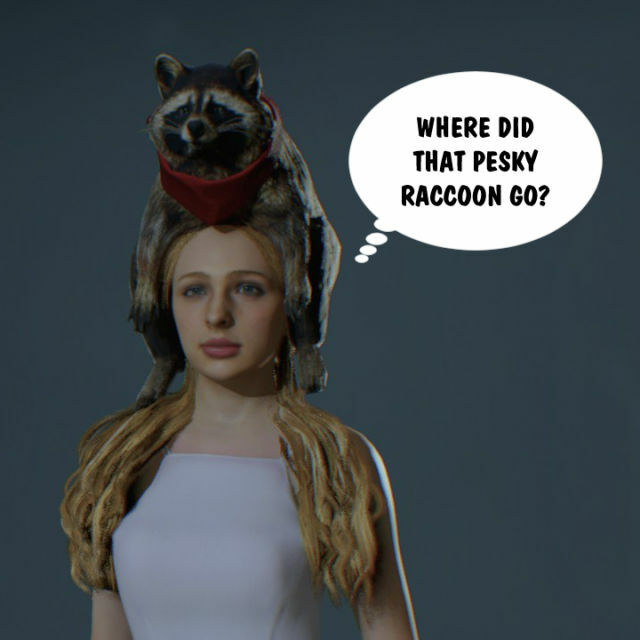 I only finished playing Resident Evil 6 late last year and, more recently, I’ve been having fun with the Resident Evil 2 remake, both of which feature Sherry at different stages of her life. Before reading further, please note that this post contains some information that could be considered spoilers. Today, I noticed that rumours are swirling about in regards to a possible new Parasite Eve video game. 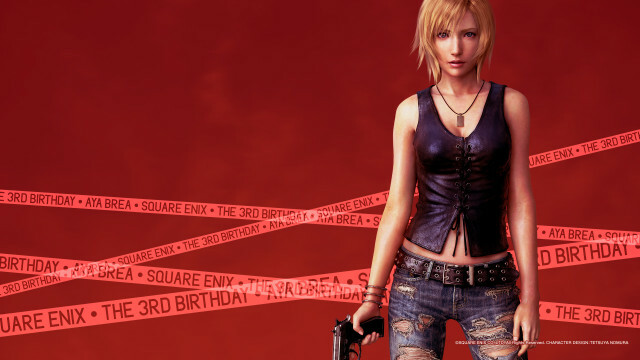 This is due to the fact that Square Enix, the company behind the Parasite Eve video game series, has supposedly made an application to trademark the name Parasite Eve in Europe. So given that, I think this is an opportune time to write a post about Aya Brea, the heroine of the series and one of my favourite video game characters of all time.